Hello! 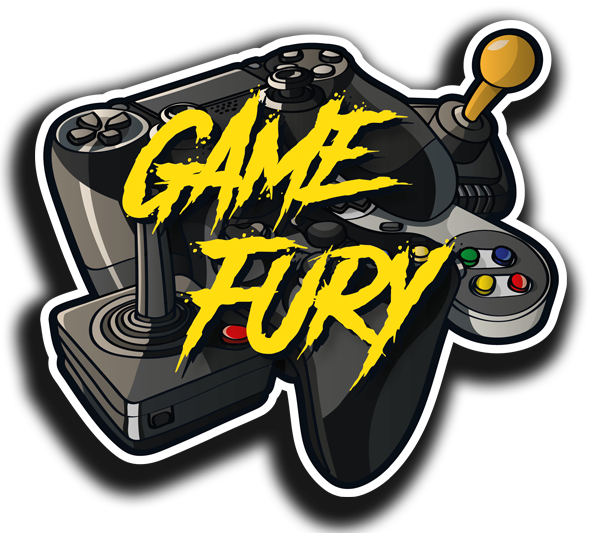 You found our Gaming hall of strange and wonderful things : Game Fury! Now it is the beginning of a fantastic journey! It’s dangerous to go alone, here take this : Equip your controller and hold fast, because here you can enjoy all sorts of videogames by yourself or with your friends. It’s fun to discover old and new games and meet new friends so get your game on! But it’s up to you. The game doesn’t start until you say YES! Good luck and welcome to the Warp Zone!